Tropical Medicine ElectiveResidency Elective program just for you! International Yachting Community - Thank you! 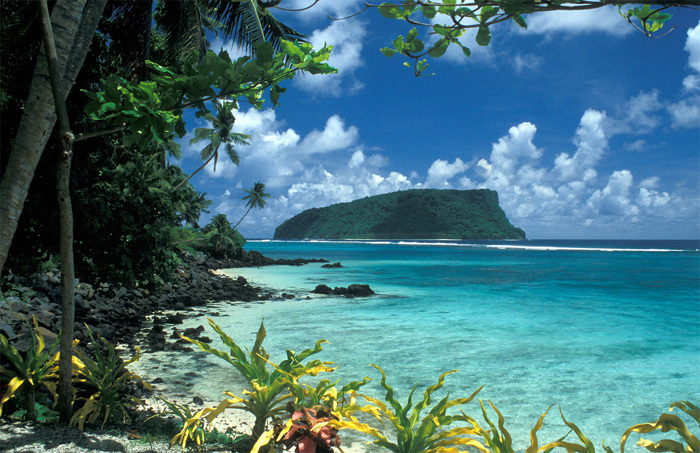 Home / Sea Mercy selects the Kingdom of Tonga! Sea Mercy selects the Kingdom of Tonga! 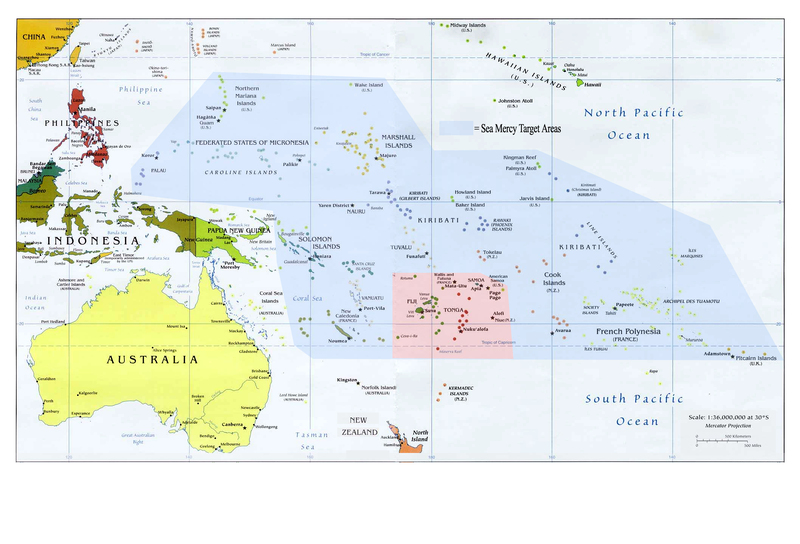 The Kingdom of Tonga, located approximately 500 miles east of Fiji, will be the first island nation to receive a Sea Mercy FHCC. 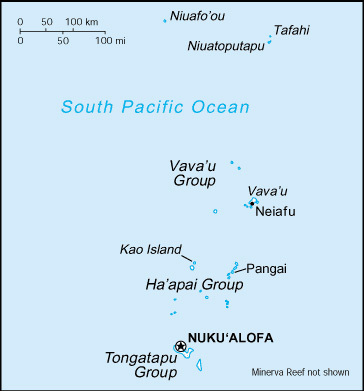 Tonga has over 176 islands spread across 270,000 square miles of ocean, 160 of those islands are located 100 to 500 miles north of the primary island of Tongatapu where the primary hospital and the majority of their health care staff are located. "Tonga is a good example of our more remote islands being neglected with more focus of donor aid on the main referral hospitals." Said Dr. Latu Tekiteki, Medical Officer in Charge of Community Health Services, Ministry of Health in Tonga. "Also with the small populations on each island, it is not feasible to put medical officers there… One island caters for a scattering of smaller islands who have to take the boat to the closest Health Centre, from there it is usually 3-5 hours away from the secondary Hospital in that island group depending on weather and if there is even a boat available to take them there." The great distance between the primary island group in the south and the remote island groups in the north creates an incredibly challenging situation for medical personnel to deliver primary health care services to the remote islands and equally challenging for those whom live there to receive treatment in times of emergency. Based in Tongatapu, Sea Mercy's FHCC and volunteer staff will make regular visits to Tonga's remote island citizens, "standing in the gap" as long as needed or as long as there is available support for the Sea Mercy operations. Help us develop healthy, self-sustaining, and thriving communities across the South Pacific. Click here to learn more about the RISE Program, Floating Health Care Clinic, the Amatasi Project, or to make a donation to support these programs through the below button. Volunteering has never been this much fun or rewarding! Use the below Volunteer button to start your incredible adventure in 2019. Subscribe to our Youtube, Instagram, Facebook, Twitter, and LinkedIn channels for real-time updates, and the latest Sea Mercy content! Copyright © 2012 SeaMercy.org. All rights reserved.